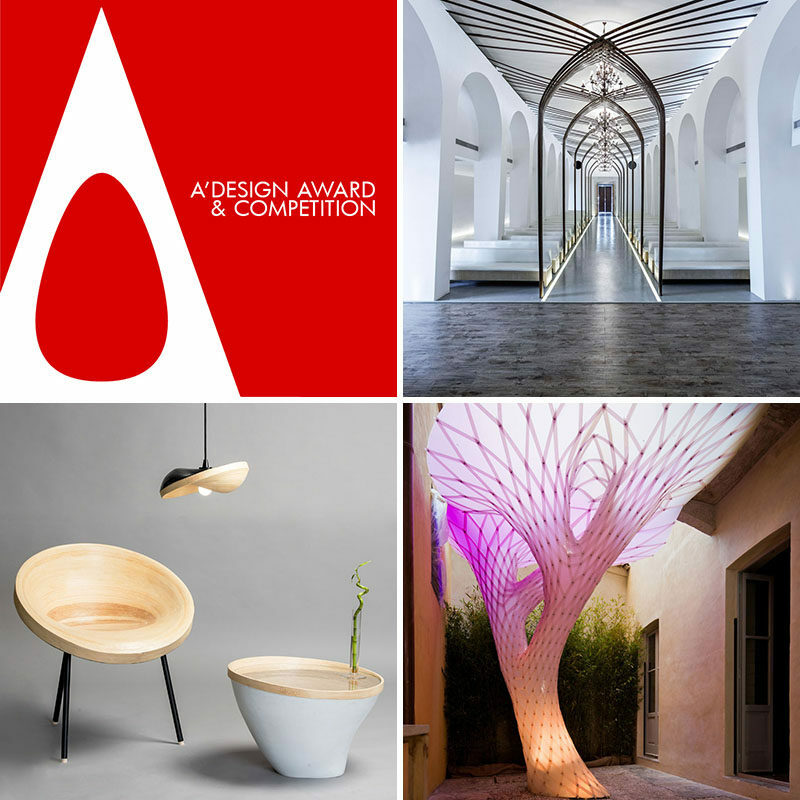 The Laureates of the A’ Design Award & Competition get fame, prestige, recognition, credibility, publicity and international awareness, in addition to a comprehensive and extensive winners’ kit which includes everything you could potentially need to celebrate the success of winning the A’ Design Award. Here’s a link to all of the winners from the 2018 edition of the awards, here. Find out all the prize details, here. If you are interested in registering for next years award, you can do so, here, and you can discover the who the jury of the awards are, here. If you’re interested, you can learn more about the awards, here. 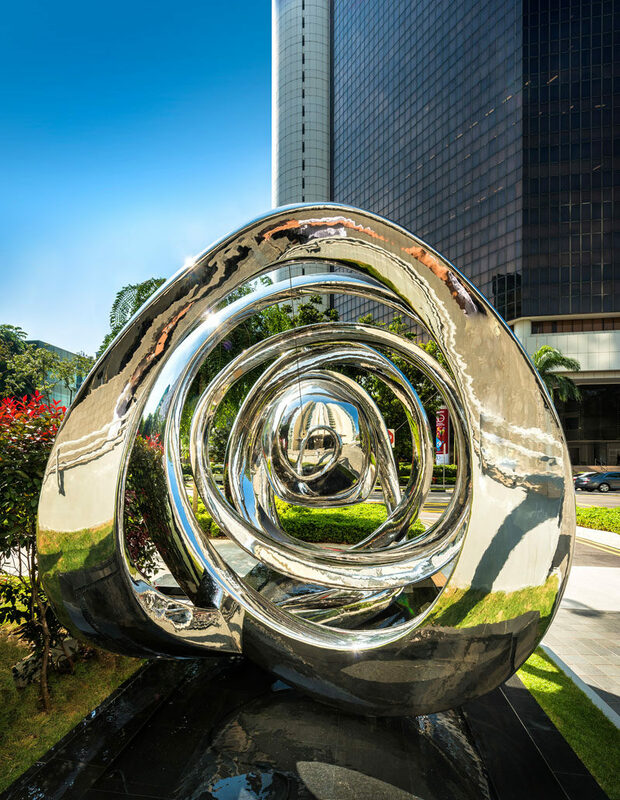 Let’s have a look at 20 of the winning designs from previous years of the competition. Grotto Sauna Freestanding Residential Sauna by PARTISANS – more information here. 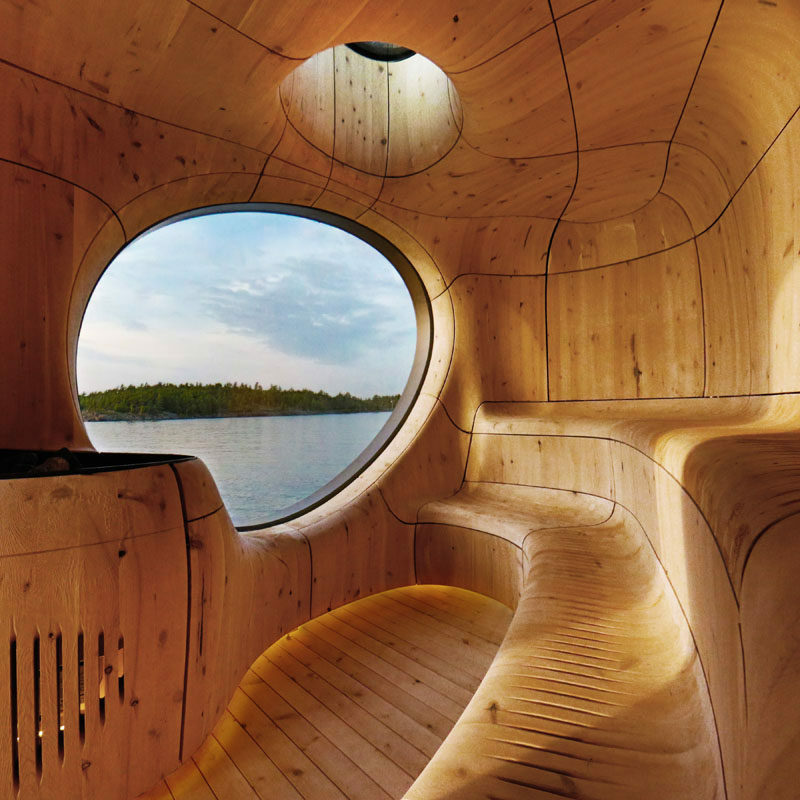 Photography by Jonathan Friedman, Grotto Sauna, 2014. 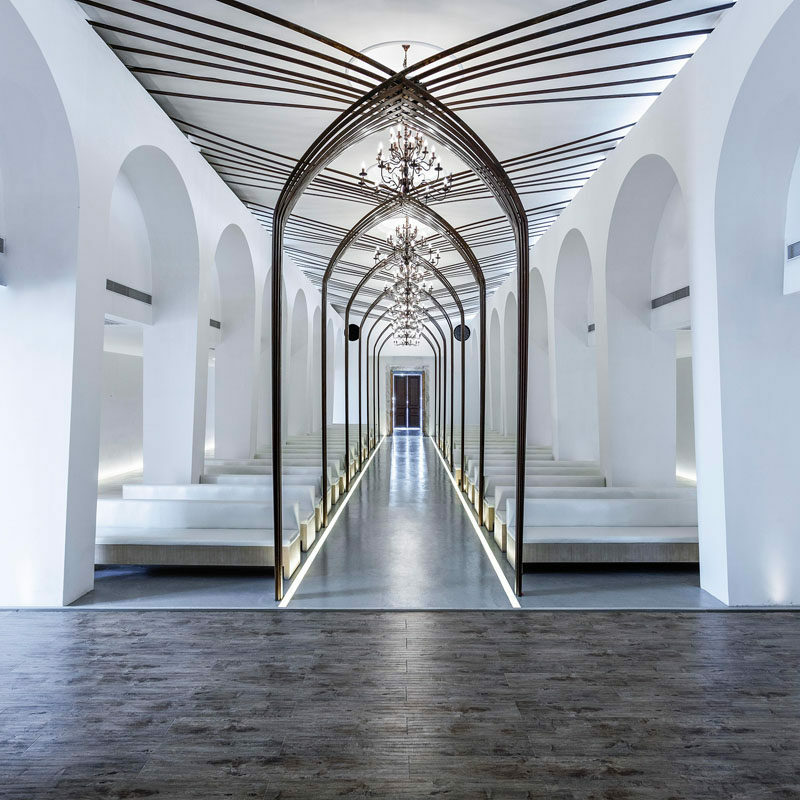 White Church by Jingye Li – more information here. 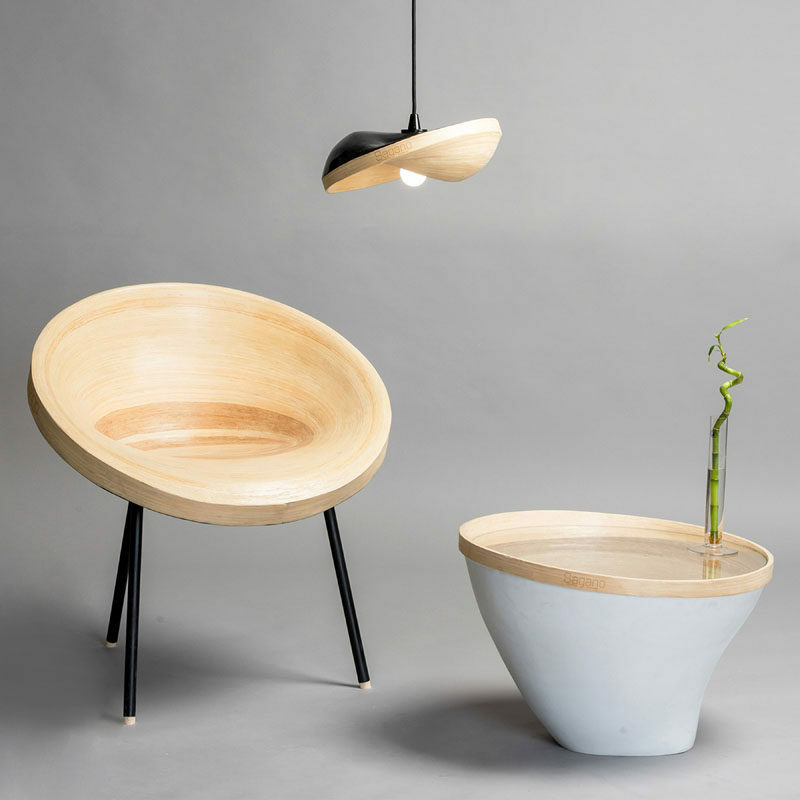 Sagano Bamboo Furniture – chair and lamps – by Alice Minkina – more information here. 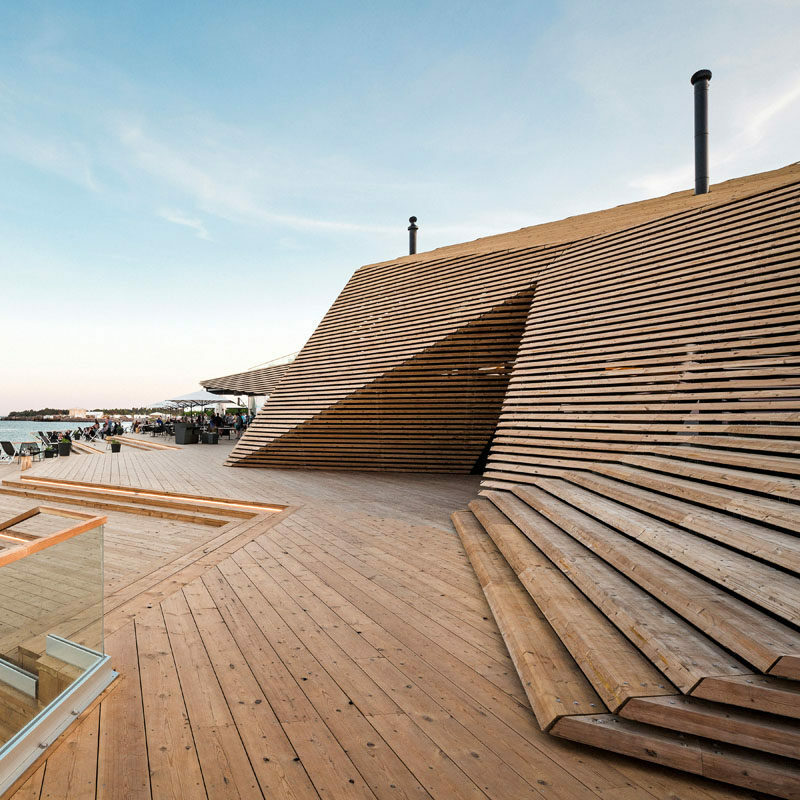 Loyly Public Sauna and Restaurant by Avanto Architects Ltd. – more information here. 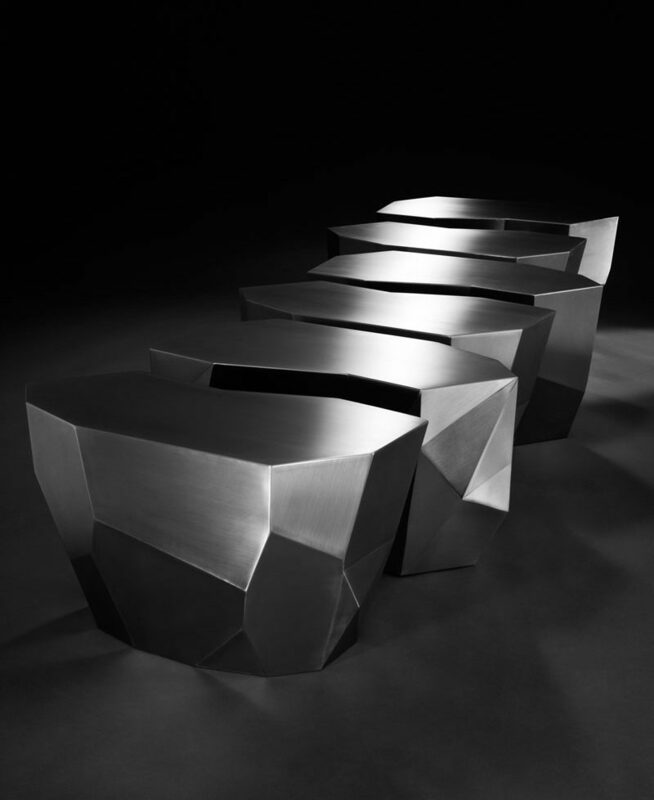 Infinite Steel Stool by Fernanda Marques – learn more here. Photography by Fernanda Marques, 2011. 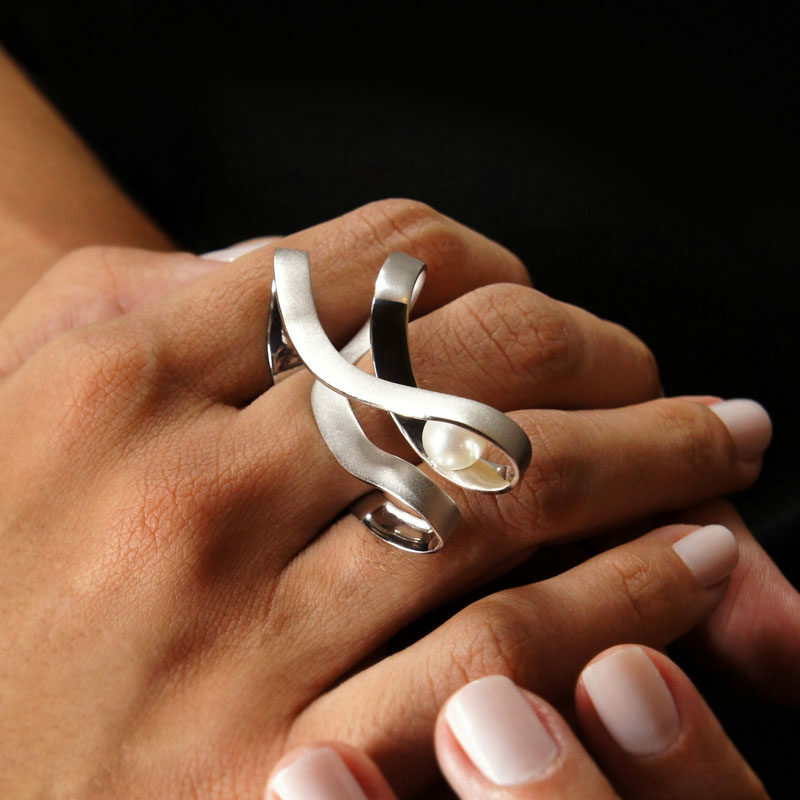 Cypris Ring Ring by Brazil & Murgel – more information here. 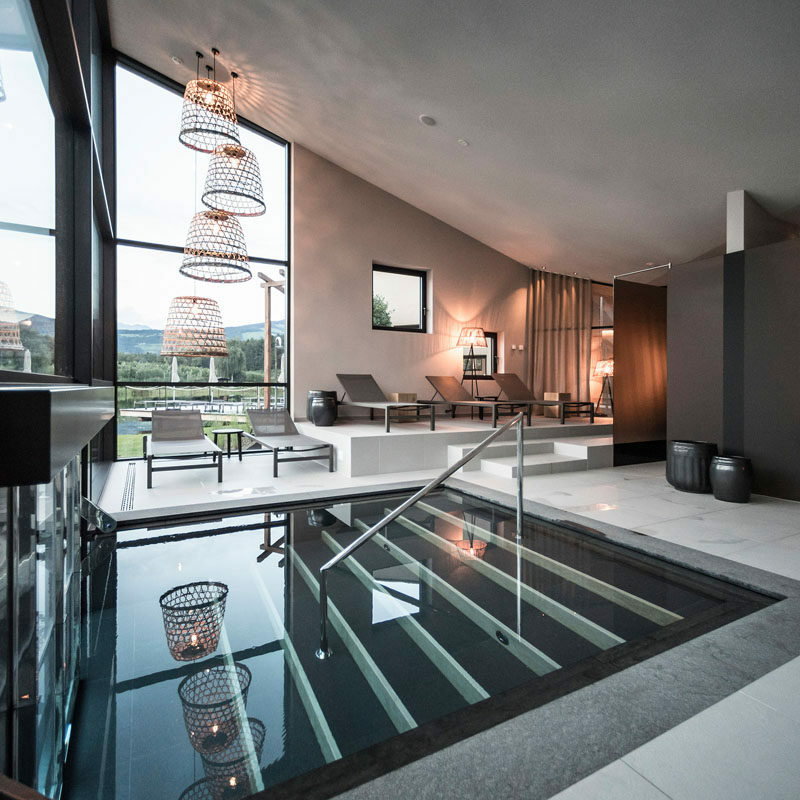 Seehof: a garden architecture Hotel by noa*Network of Architecture – more information here. Randen Arashiyama Station Railway station by GLAMOROUS co.,ltd. – more information here. 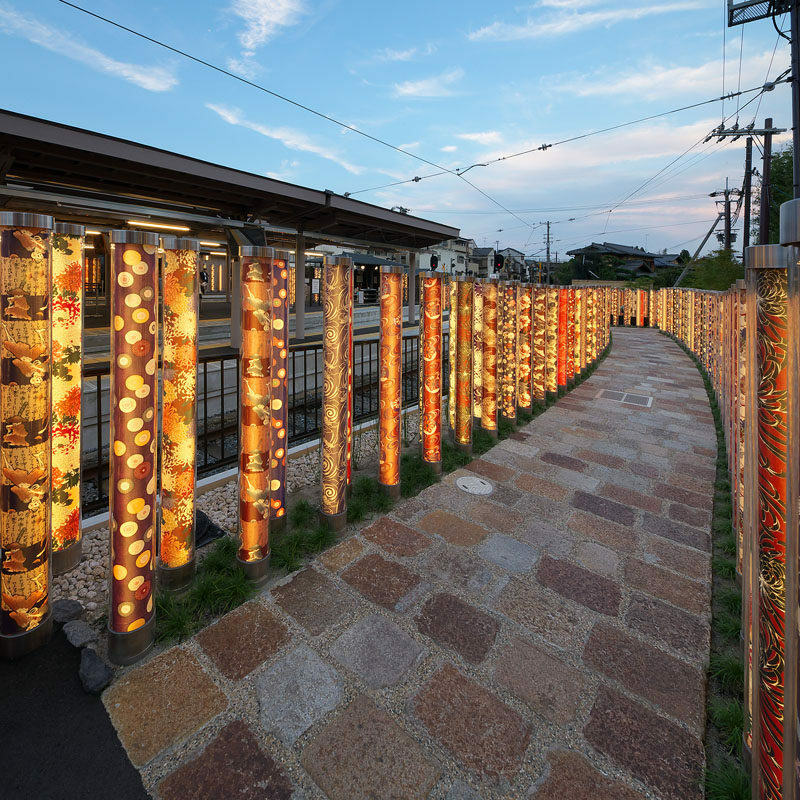 Photography by SEIRYO YAMADA, Randen Arashiyama Station, 2013. 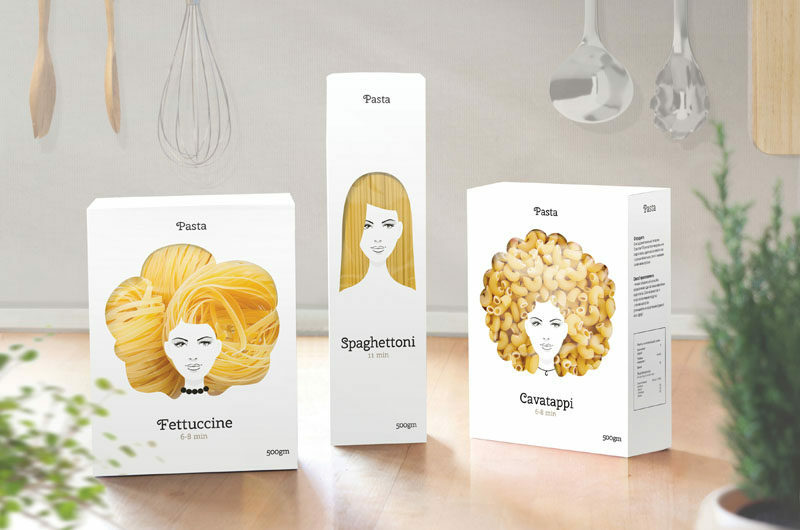 Pasta Nikita Packaging by Nikita Konkin – more information here. Photography by Nikita Konkin, 2016. 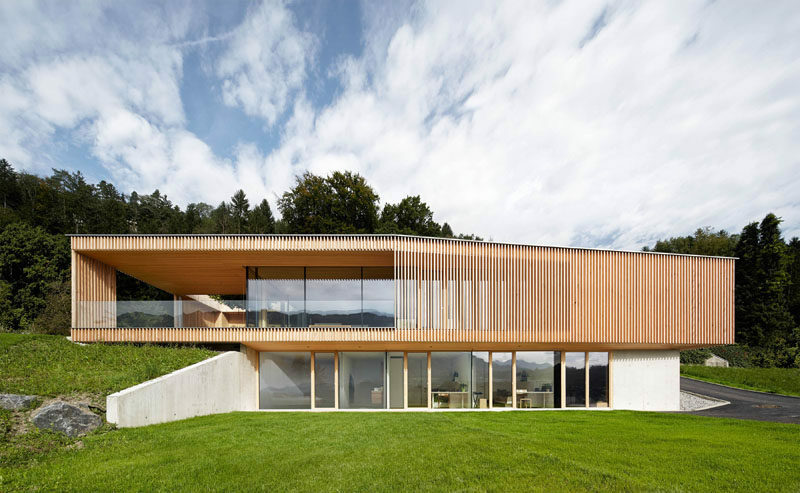 House on the Rocks House by HELENA WEBER ARCHITEKTIN ZT – more information here. 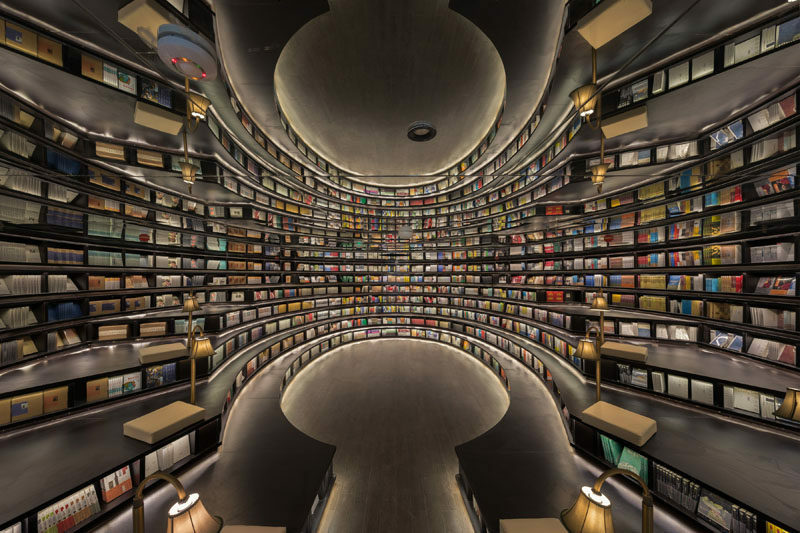 Hangzhou Zhongshuge Bookstore by Li Xiang – more information here. Photography by Shao Feng, Hangzhou, 2016. Super String Sculpture by Metakaos – more information here. 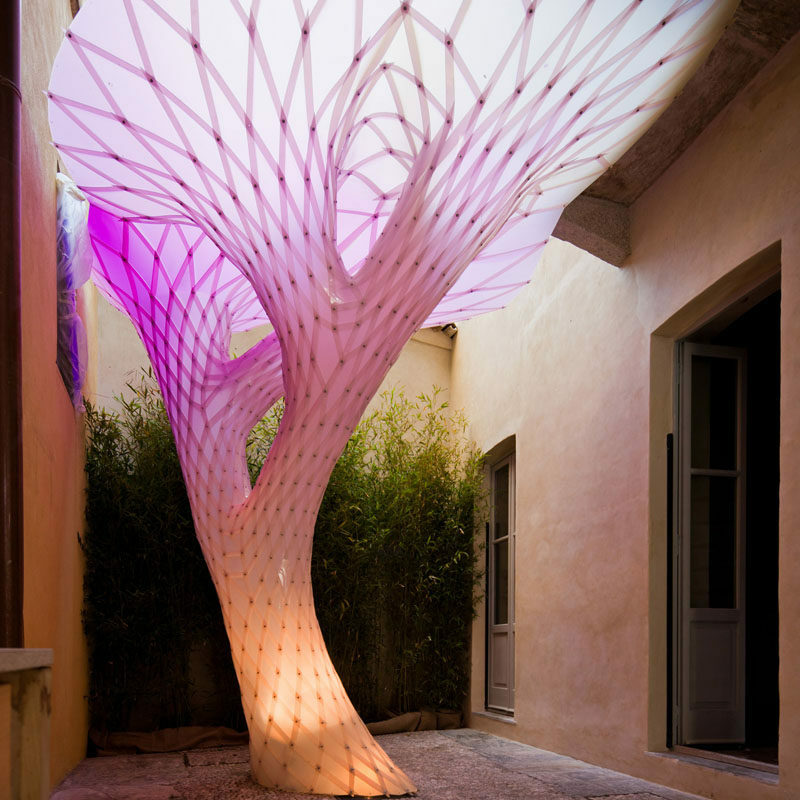 Or2 Photochromic Canopy Structure by Orproject – more information here. Inside Out Cafe’ by Chenchi Lin – more information here. 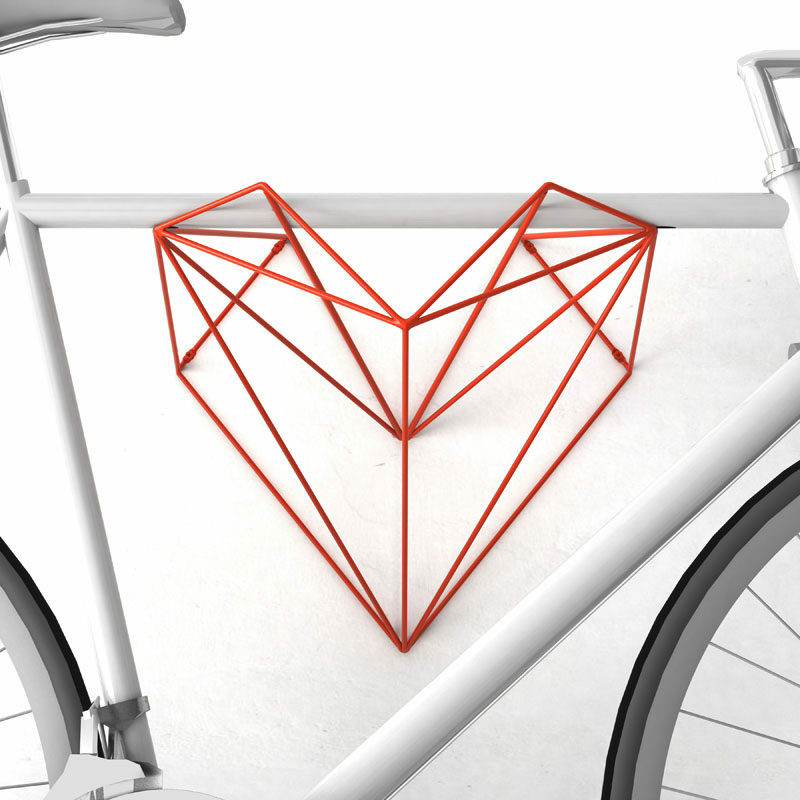 Heart Bike Hanger by Martin Foret – more information here. Photography by Martin Foret, 2016. 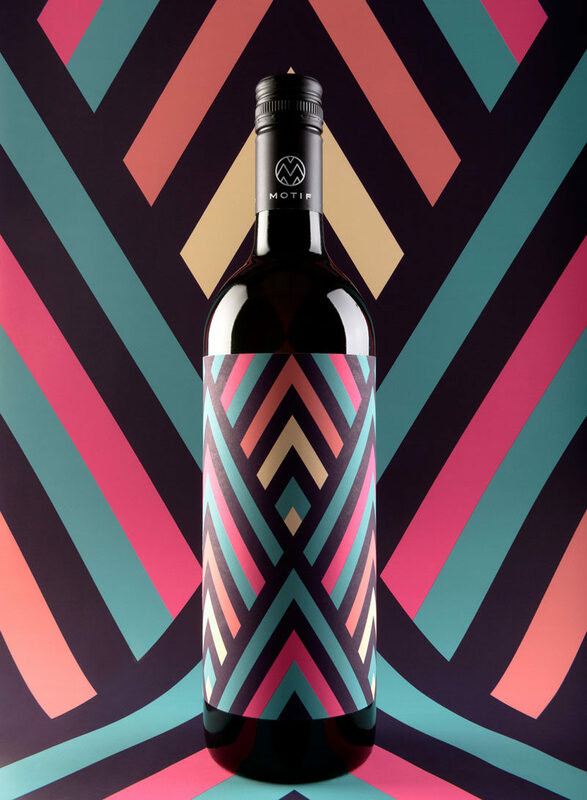 Motif Wine Wine Packaging Design by EN GARDE Interdisciplinary Gmbh – more information here. Construct Fashion by Mor Nov – more information here. 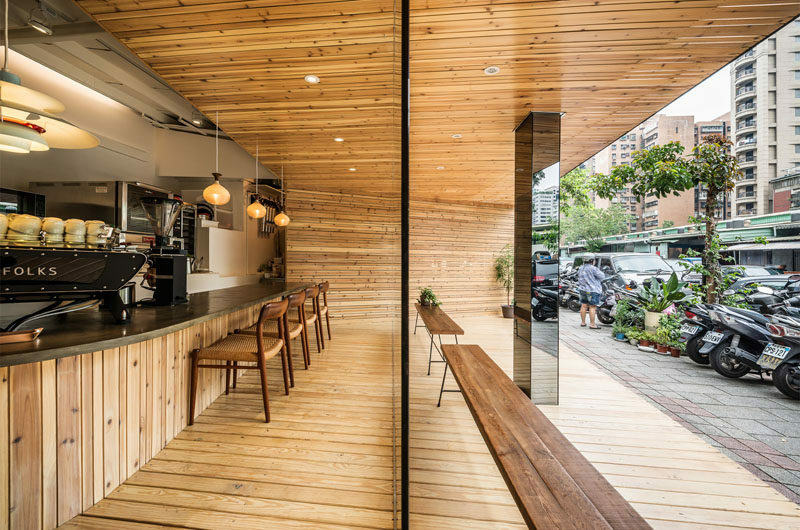 Golden Moon Public Event Space by Laboratory for Explorative Architecture & Design Ltd. (LEAD) – more information here. 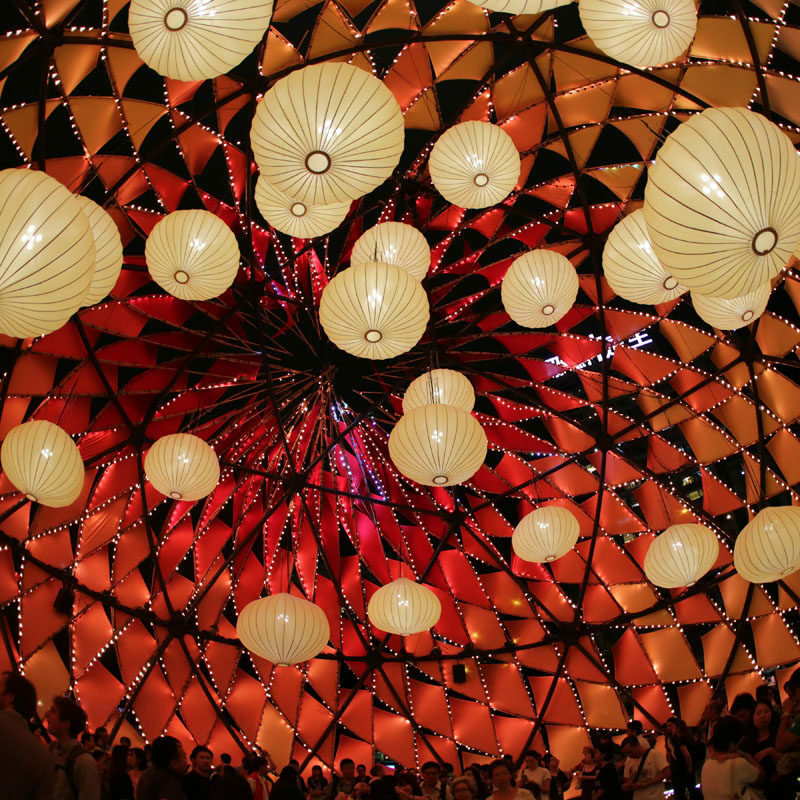 Photography by Laboratory for Explorative Architecture & Design Ltd. (LEAD), 2012. KAP House by ONG&ONG – more information here. 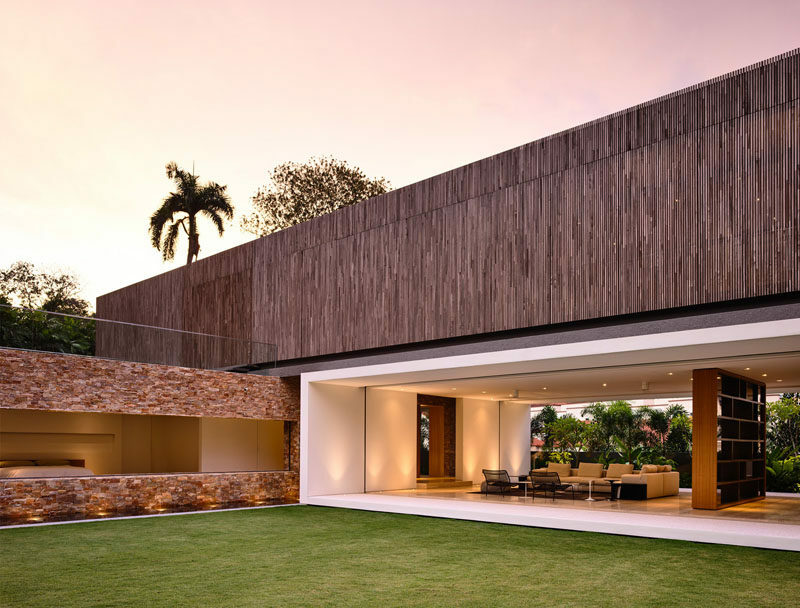 Winners of the competition will be featured here, on contemporist, on April 15th, 2019.